Additional Features and Amenities This cozy rambler features 3 bedrooms, 2 bathrooms, main floor laundry & updated flooring. 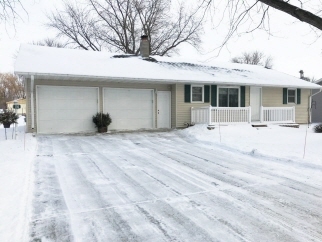 Outside you'll find a double insulated/heated garage, a 14x36 storage shed & a spacious yard! Call us today for a tour!